CHARLOTTE, NC, January 10, 2019 /24-7PressRelease/ — Netsanity, Inc., a provider of services and software that enable parents to create a safe online environment for their children, has launched Netsanity Free, an adult-content blocking service powered by Artificial Intelligence (AI). This proven adult content filtering service is free to use protecting children on up to two devices. The announcement is timely, as new research has revealed that parents need to be more aware of, and in control of, what their kids are doing on their smartphones. “Some children may seek out explicit content online out of curiosity, but accidental exposure is also common,” explained a spokesperson for Netsanity. Indeed, one national survey found that 25% of its participants (ages 10 to 17) had experienced unwanted online exposure to X-rated content in the past year. To put the problem in context, consider that, in 2018, there were 33.5 billion visits to Pornhub.com, the world’s busiest adult site. That’s an increase of five billion over 2017. There were 962 searches per second, 80% of which are done on smartphones and tablets. In the U.S., 91 percent of users visit the site on mobile devices. Netsanity Free tackles one of the most challenging aspects of adult content filtering. Adult content often appears in search results for terms that seemingly have no vulgar connection. Certain words, like “bone” or “doggy,” which may mean one thing in everyday life, might have a quite different meaning in an adult context. Children don’t know this and may be shocked (and, according to research, scarred) by what they see if they search for these terms. With AI, this solution can scan and interpret millions of data points to identify suspicious sites and images before they appear on a device. The new service is offered on a “Free Forever” basis for parents and adults who need it. It will protect children and other users up to two devices. A credit card will not be required to enroll. At launch, the service supports Apple iOS and Samsung mobile devices. Support for other devices, including the entire home, is expected later in the year. The company is also announcing and launching PIERCE™, its advanced AI (Artificial Intelligence) content filtering system that learns more and more of how to effectively block adult content. PIERCE™, developed by the engineering team at Netsanity, over the past year, will become smarter and smarter, day by day, week by week, the more its used. 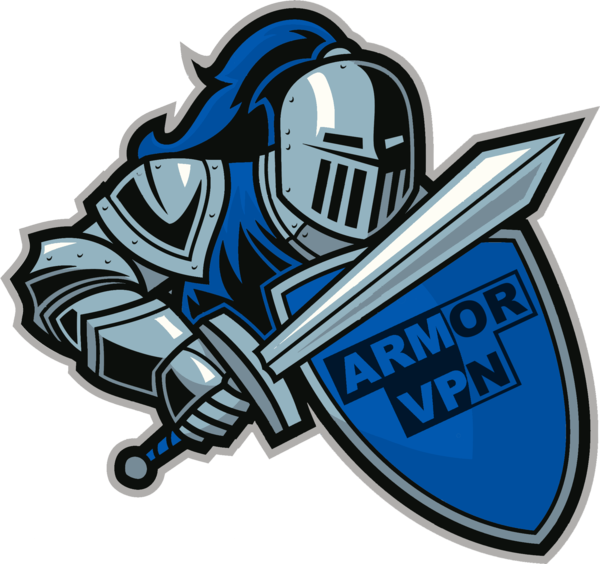 Parents who sign up for Netsanity Free will also get a built-in VPN (Virtual Private Network) security service. It will privately connect to PIERCE™ to further protect the family. It does not matter if a child is on WiFi or a cellular network. Regardless of location and access technology, the content filter will still be operating on the device. Another tool, SafeSearch, which is included in the offering, forces all Google and Bing search to a mode that does not display adult content. Netsanity is a US Based company providing best-in-class software and services since 2013 to help protect children and families around the world on their Apple and Samsung mobile devices. Netsanity is dedicated to making the Internet a safer resource for everyone through innovative technologies, world-class customer support and more.